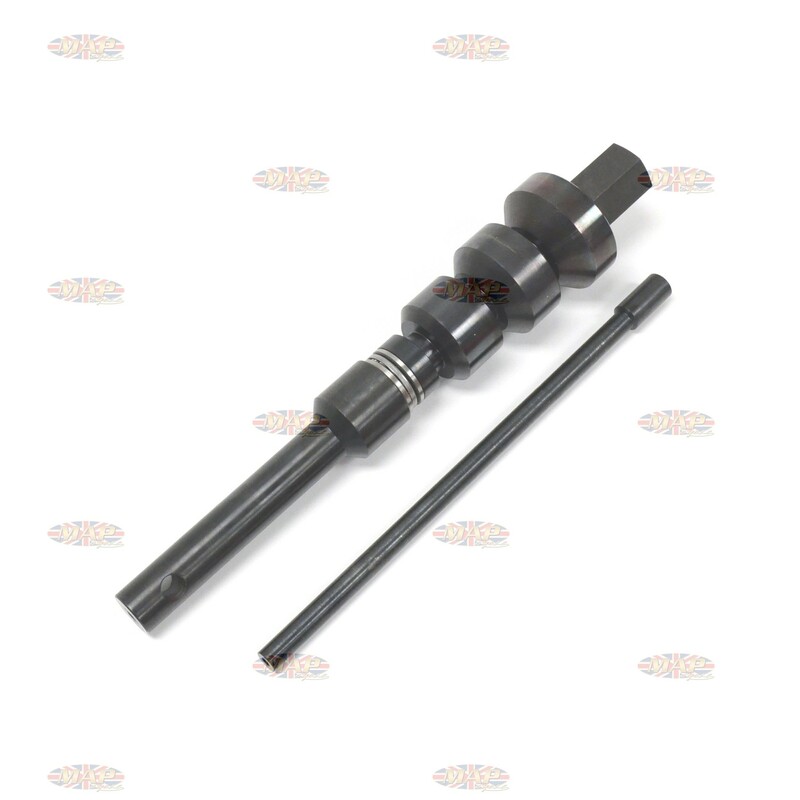 This heavy duty, beautifully engineered valve guide installation tool will work with a wide variety of heads with valve sizes of 1" to over 2". Engineered specifically for Harley Davidson motorcycles, this will work with a wide variety of motorcycles and small engines. The purpose of this tool is to pull the new guide into the head as close as possible to 90 degrees and concentric with the existing seat. 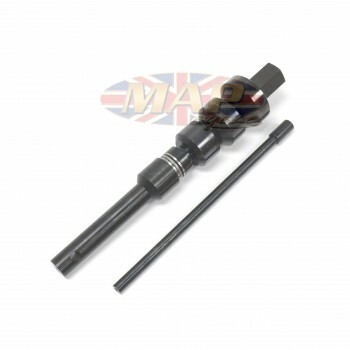 Have a Question about Harley Davidson & British Motorcycle Universal Valve Guide Installation Tool ? 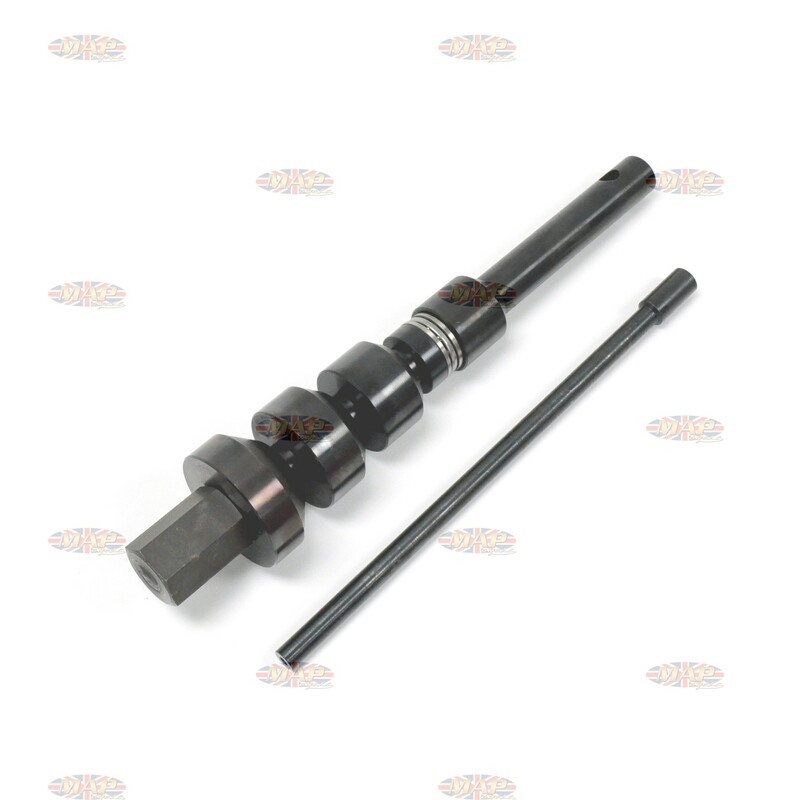 Threaded inner shaft - approx 5/16"